Used with SeaMaster Pro Series AM/FM Antennas. 5M of cable is wired into the mount. 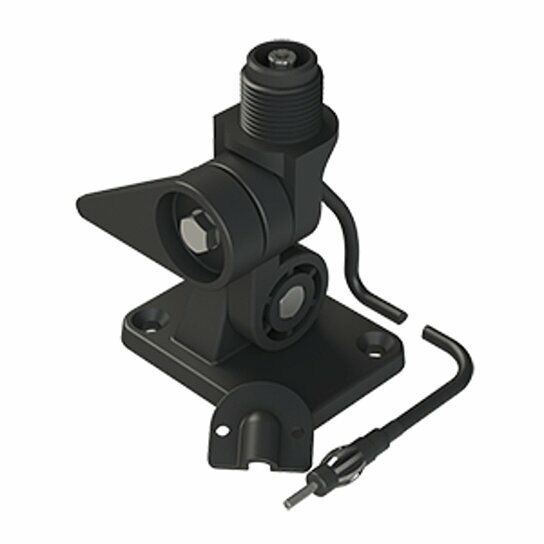 Use in side or deck mount installations. Base plate dimensions: 81 x 63mm.